Choice Wealth Advisors is in Waterville, Maine, near the banks of the Kennebec River. Our team has more than 50 years of combined experience in the financial services industry. 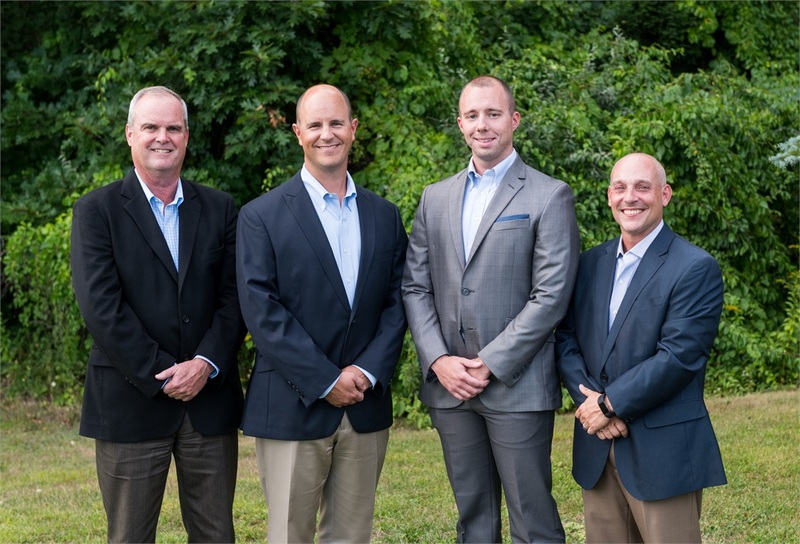 Founded in 2006, Choice Wealth Advisors is a small, cohesive group of financial advisors specializing in wealth accumulation planning for individuals approaching retirement and retirement income for planning for retirees. Our firm is independent, enabling us to provide unbiased and objective advice. Our goal is to help you preserve and grow your assets by recommending comprehensive financial solutions that reflect your needs, values and risk tolerance. No matter what your financial and personal goals may encompass: private schooling, higher education, memorable weddings, world travel, a vacation home, a wonderful retirement, or philanthropic endeavors - our objective is to help you achieve your financial goals and live your dreams. A clear understanding of your financial goals. A well-defined roadmap for pursuing those goals. Ongoing guidance to help you adjust your roadmap for when your needs change. We are inviting, helpful, compassionate, comprehensive, and confident, and we’re here to help you pursue your goals. Come and experience the right Choice for your retirement and investment management needs.